Did you ever wonder what makes that bundle of french fries you’ve got stuffed in your mouth right now taste so good? Would you believe that it is a special array of rare minerals found in the soil of Idaho which flavorfully enriches every potato grown there? 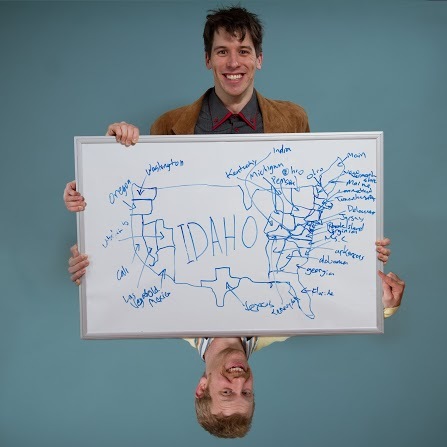 This and other facts that may or may not be true can be found in this weeks episode about the second most elusive state in the country, IDAHO. Posted in PodcastsTagged borders, commercials please!, delerium, mystery, potato, potatoes, unfortunate, unremarkable, where are weBookmark the permalink.